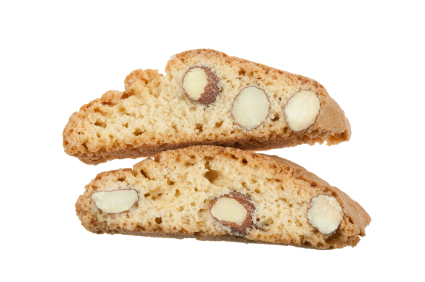 This crisp, almond-studded Italian cookie is the classic sophisticated counterpart to your midday cappuccino. Or – try crumbling them and mixing with a favourite ice cream or gelato for an easy, swanky dessert. Heat oven to 300°. Coat a large baking sheet with vegetable cooking spray or cover with baking parchment. In bowl whisk eggs, orange peel, vanilla and almond extract. In large mixer bowl combine flour, sugar, baking soda and salt. Add egg mixture; mix just until blended. Mix in almonds. Divide dough in half. Form each half into a log about 12 inches long, 1 1/2 inches wide and 1/2 inch thick. Bake in center of oven about 50 minutes until golden. Remove to rack to cool 5 minutes. Reduce oven heat to 275°. Place logs on cutting board and with a serrated knife slice on the diagonal 1/2 inch thick. Lay slices flat on baking sheets, spacing slightly apart. Return to oven until dry and lightly toasted, 20 to 25 minutes, turning once. Place on racks to cool completely. Store in airtight container. 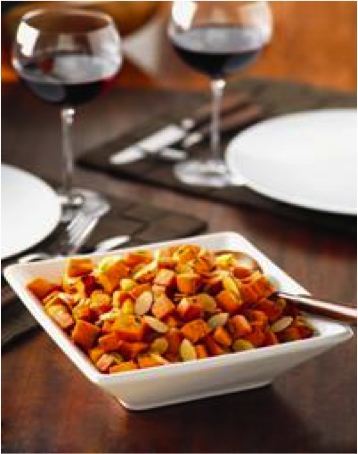 * To toast almonds, spread in an ungreased baking pan. 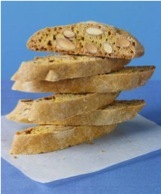 Place in 350° oven and bake 5 to 10 minutes or until almonds are light brown; stir once or twice to assure even browning. Note that almonds will continue to brown slightly after removing from oven. 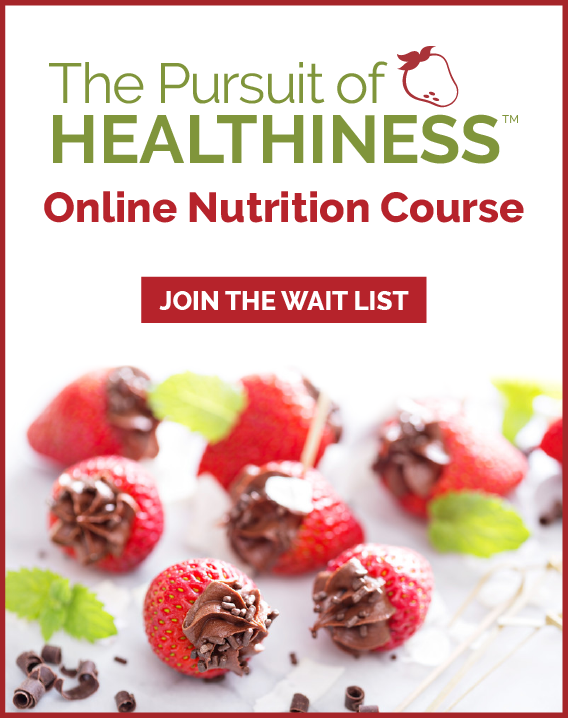 Recipe used with permission from the Almond Board of California. 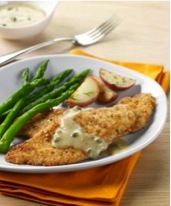 Visit www.almondboard.com for more great recipes.